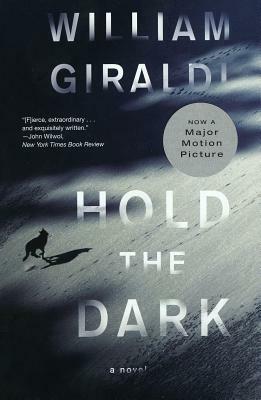 Written with force and precision and grace (John Wilwol, New York Times Book Review) Hold the Dark is a taut and unforgettable journey into the heart of darkness (Dennis Lehane). At the start of another pitiless winter, wolves have taken three children from the remote Alaskan village of Keelut, including the six-year-old son of Medora and Vernon Slone. Wolf expert Russell Core is called in to investigate these killings and discovers an unholy truth harbored by Medora before she disappears. When her husband returns home to discover his boy dead and his wife missing, he begins a maniacal pursuit that cuts a bloody swath across the frozen landscape. With the help of a local police detective, Core attempts to find Medora before her husband does, setting in motion a deadly chain of events in this chilling, mysterious, and completely engaging novel (Tim O Brien) that marks the arrival of a major American writer.